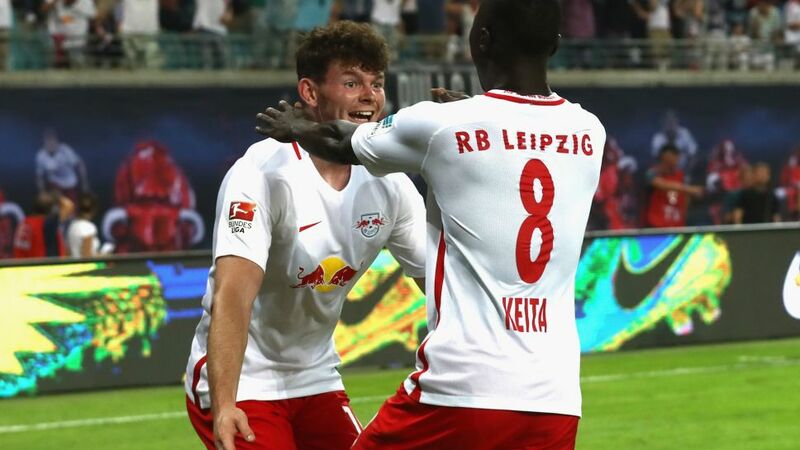 RB Leipzig coach Ralph Hasenhüttl is likely to rest several of those that started the 4-0 weekend win away to Hamburger SV, meaning striker Timo Werner and midfielder Dominik Kaiser could come into the side. Borussia Mönchengladbach's Nico Elvedi, meanwhile, is set to return to the visiting defence while midfielder Tobias Strobl – who last featured in the 4-0 UEFA Champions League reverse away to Manchester City – could also be in line for a recall. Kick-off at the Red Bull Arena is at 20:00 CEST/18:00 GMT. Click here to find out where to watch it where you are.